More than 50% of all Proctor students spend their winter afternoons on snow! Once known as the school on skis, Proctor’s culture of snow sports remains strong to this day. Whether your interests involve alpine ski racing, Nordic skiing, freesking, ski jumping, or snowboarding, we have a program for you. Learn more about Proctor’s on-snow programs below! 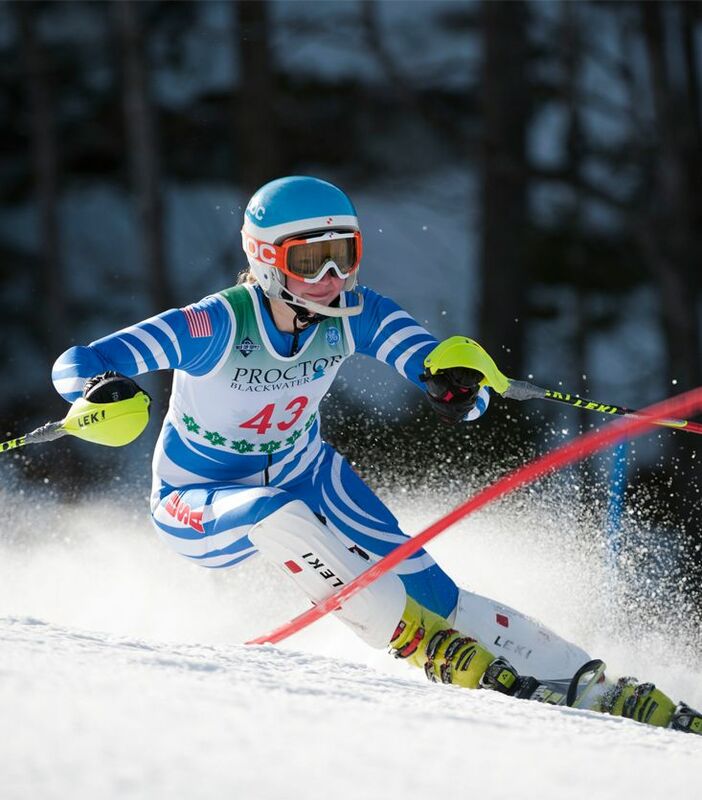 For high level skiers, Proctor’s USSA/FIS program provides the best of all worlds: elite coaching, elite training facilities, and access to unparalled breadth of academic offerings. Five preseason training trips and access to strength and conditioning coaches supplement inseason training at Proctor’s privately owned and operated, award winning ski area. Proctor’s Nordic ski program enjoys full snowmaking on a 1.8 km sprint loop. 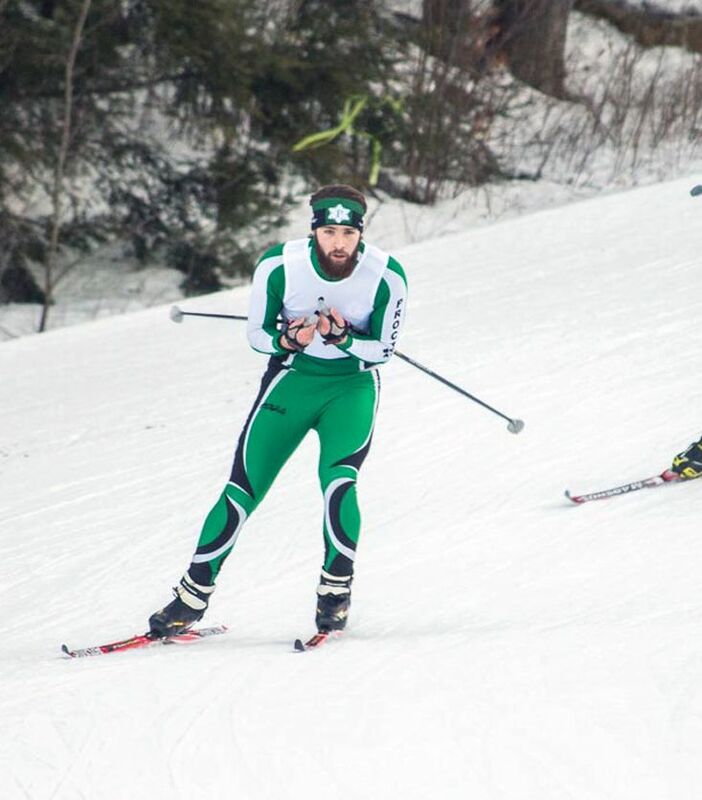 Combined with training trips to Quebec and Norway, Proctor’s Nordic skiers have access to the best training and racing facilities a team could ask for. You do not need to be an expert to join Proctor’s Nordic team, you only need to possess a willingness to learn! 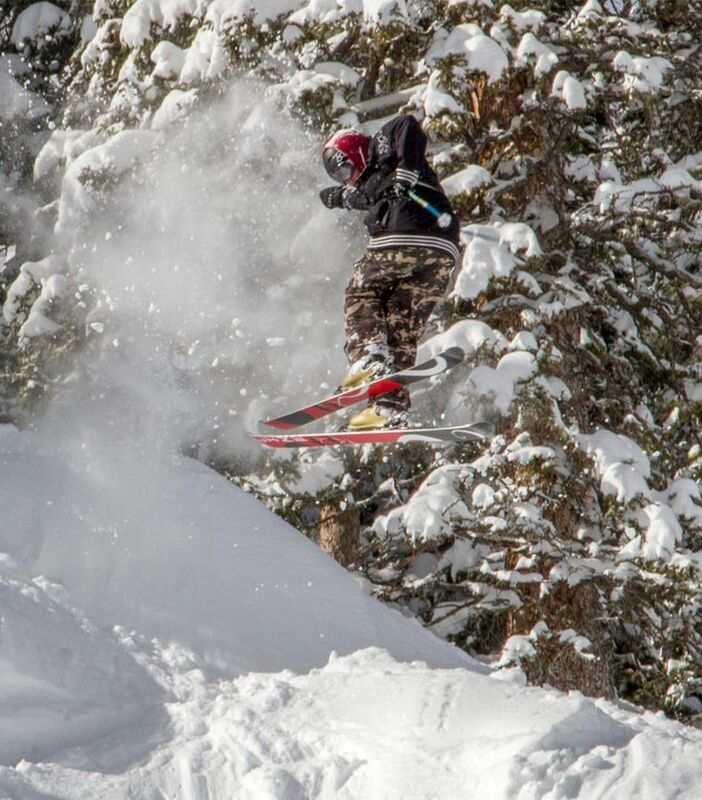 Under the guidance of coach Dan Egan, Proctor is now on the map as an elite level freeride (ski and snowboard) program. A preseason training trip to Copper Mountain, Colorado and post-season trip to Big Sky, Montana affords athletes the opportunity to ski the best terrain and access some of the finest training facilities in the world. Proctor boasts one of the finest privately owned and operated high school ski hills in the entire country! 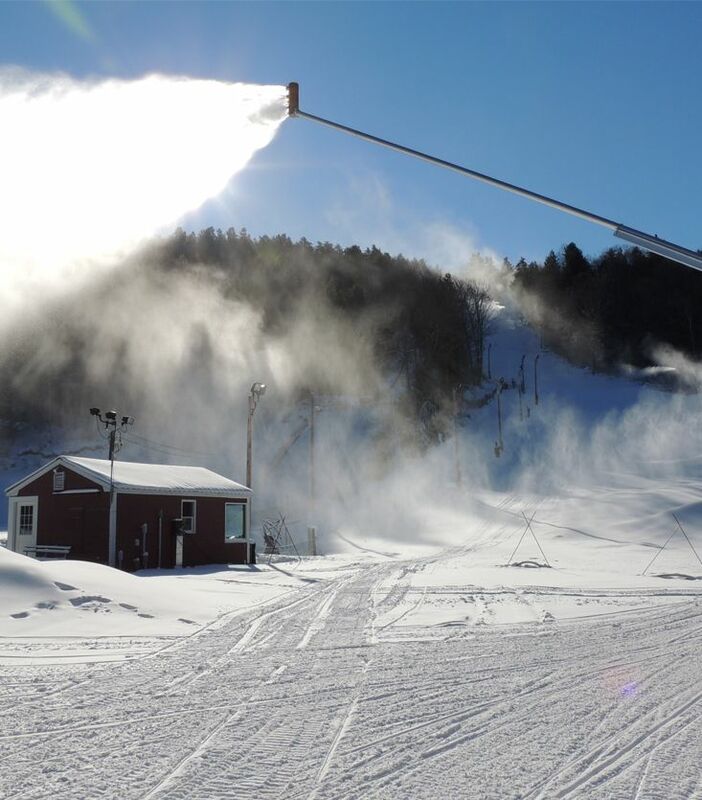 With two FIS homologated featuring state of the art snowmaking and lighting top to bottom, along with a brand new Nordic Center also featuring snowmaking, the Proctor Ski Area is the home base for snow sports! Welcoming novice skiers and snowboarders is essential to creating a positive culture around snow sports at Proctor. We recognize not every student wants to compete at the highest level, therefore, beginner and intermediate skiing, alpine racing, Nordic skiing and snowboard programs are available. Learn more about these programs on the team pages within Proctor’s main athletics page.